This past January, Iran’s President Hassan Rouhani was touring European capitals after the completion of the nuclear deal opened Iran to European investment. On his visit to Paris he met with French President Francois Hollande, but not over a meal. The two leaders were originally supposed to share an upscale lunch, but the Iranian delegation demanded a meal prepared to Halal standards (something easily acquired in France) and with no wine served. The French president refused. Rouhani and Holland were both constrained by popular concerns in their home countries that “outsiders” (be they Westerners in Iran or Muslims in France) were a threat to national identity, symbolized so viscerally by Halal dietary restrictions and French wine. The cultural meaning of these foods kept these two powerful world leaders from sharing a meal. My new book, just published by Bloomsbury Academic Press, starts with this notion that foodways — what we eat, how we eat it, and how we talk about it — are powerful markers of identity. 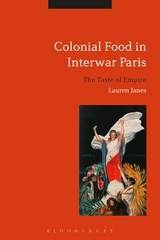 In Colonial Food in Interwar Paris: The Taste of Empire, I use this lens of food and identity to better understand France’s relationship with its empire during and after the First World War. Colonial Food tells the story of how the French first tried to start shipping foods from the French colonies in Africa and Indochina to France during the First World War. This effort was an utter failure, but it inspired the French colonial lobby to start promoting the idea that the colonies could and should feed France. 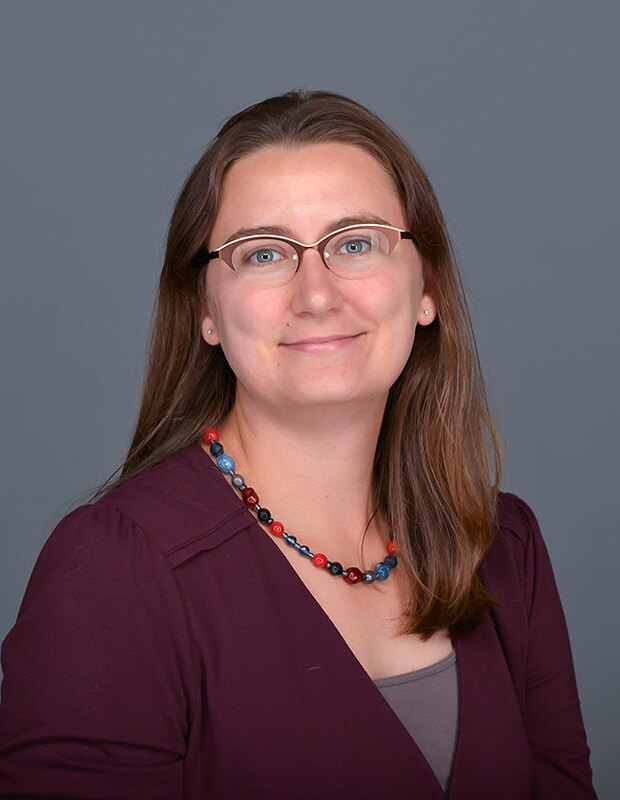 The rest of the book analyzes the promotion, reception, and rejection of colonial foods in France. I argue that the distrust of colonial food, from Indochinese rice to tropical fruit to curry powder, reflected French society’s disinterest in the empire. You can learn more about the book and read a preview on Google Books.